How many times as an adult have you been reading a book and realize at the end of the page, you didn’t really READ any of it? 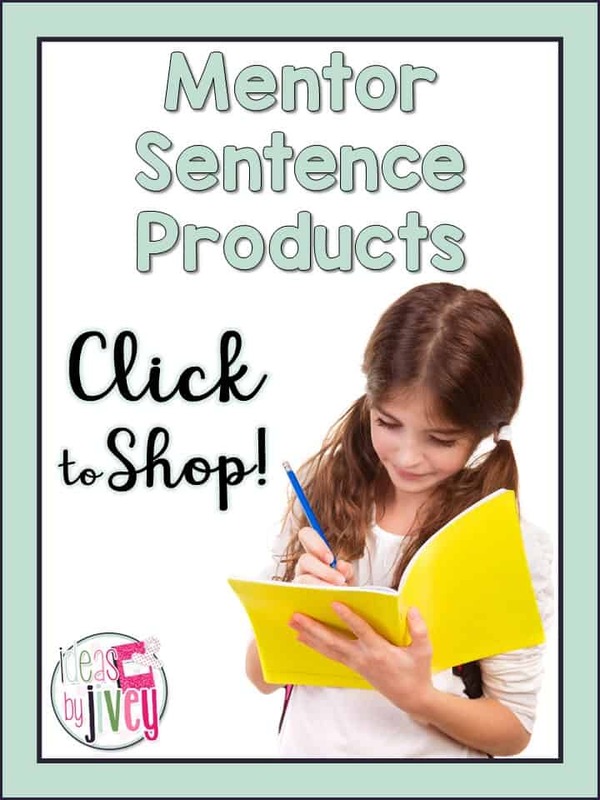 Sure, your eyes looked at every word, but you don’t actually recall understanding those words. It’s because you weren’t thinking about the text. Your mind probably drifted off to the load of laundry waiting to be folded, or the lesson you delivered earlier that you nailed (yes! ), and now you have to go back and re-read that page and make a conscious effort to focus on the words, and not those other thoughts floating around in your head. 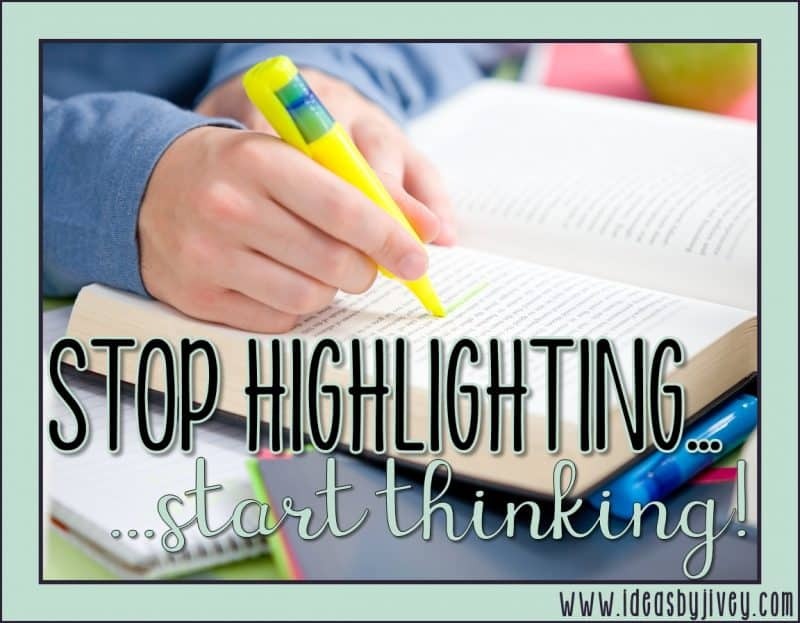 You are a seasoned reader, and this still happens to you… imagine how hard it is for students to really focus and build their stamina without being given strategies to help them! 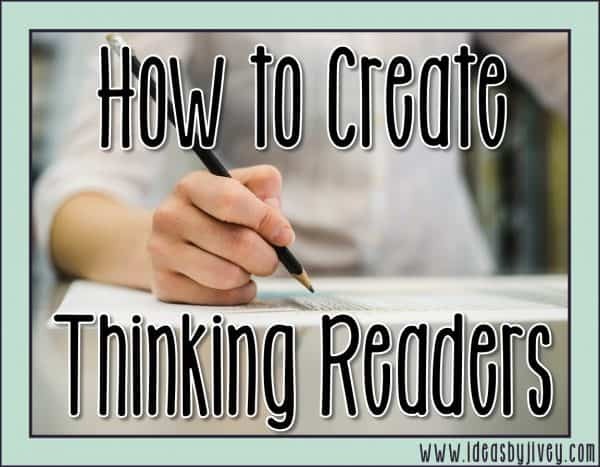 This post will guide you to help your students truly think as they read and includes explanations, models, and a bonus freebie! Annotation is one way to help students think while they read. 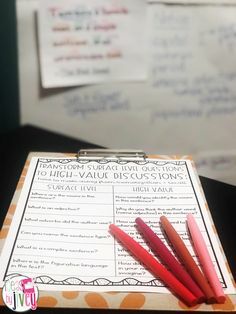 Students will respond to a text by taking notes in the margins about their thoughts and ideas surrounding the text, underline, circle, or mark in some other way the important words and phrases that contribute to the understanding of the text. 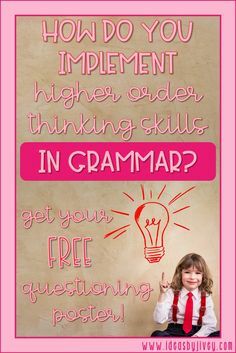 When should annotation be practiced? 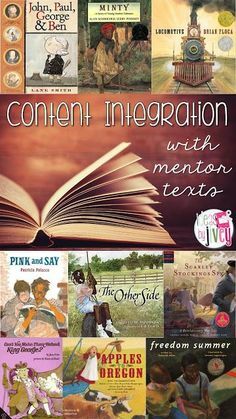 Annotation is a strategy used with close reading, which is done with short, complex texts. 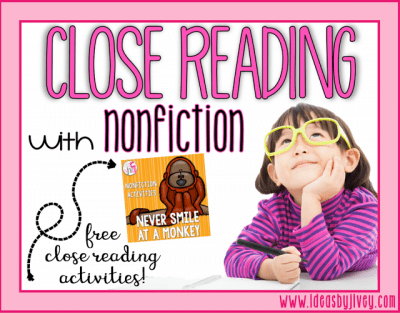 Annotation and other close reading strategies should not be practiced with every text you read! 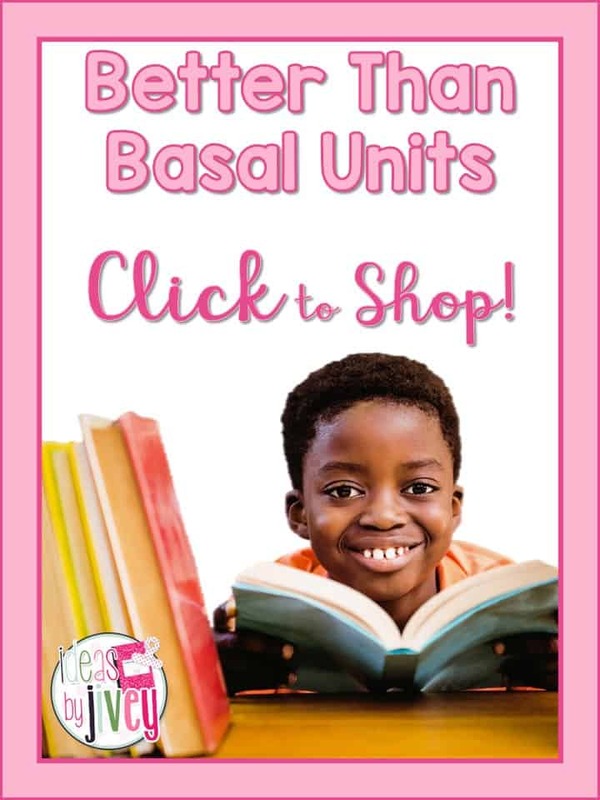 This would 100% kill a kid’s love of reading, and that is the last thing we want to do as teachers! 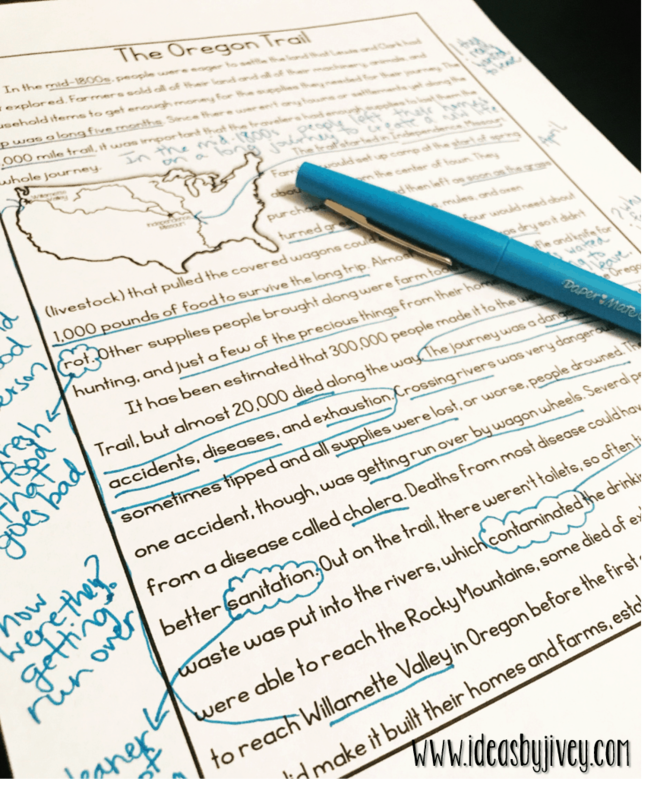 Typically, close reading involves multiple readings of a short text, and annotation should happen during the first read (when students are working to understand the text). We’ll talk more about these multiple readings in an upcoming post! 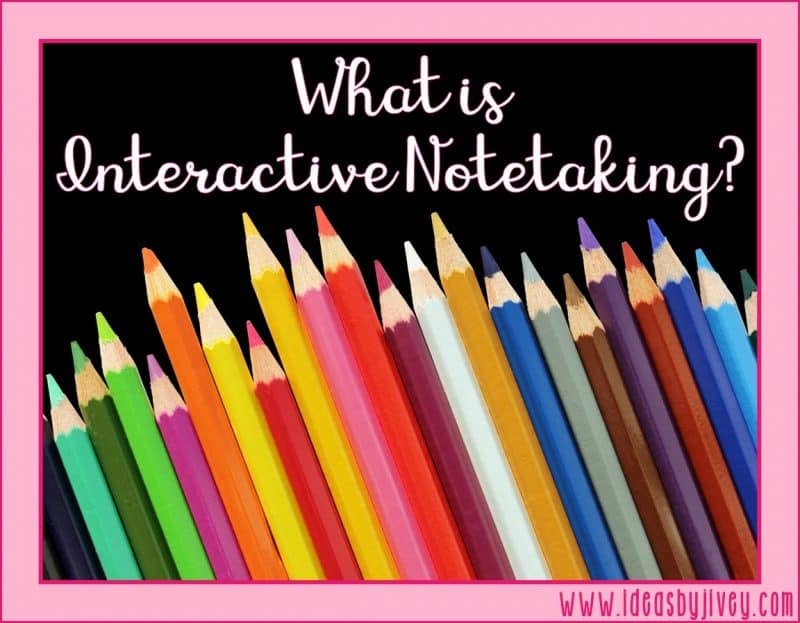 Why should we teach students to annotate? 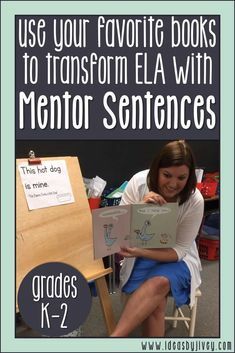 Along with my previous point of helping students to not just “read” the words with their eyes, but also their brain, annotating is going to help students break down those difficult sections of text into manageable chunks. 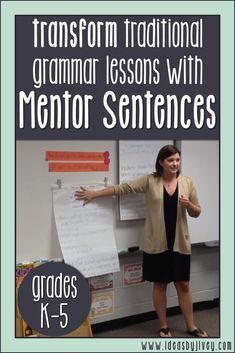 This will help them to summarize, or get the gist, of the text and help with comprehension of the entire piece. The notes will also leave tracks of thinking to return to for future discussion or written analysis. 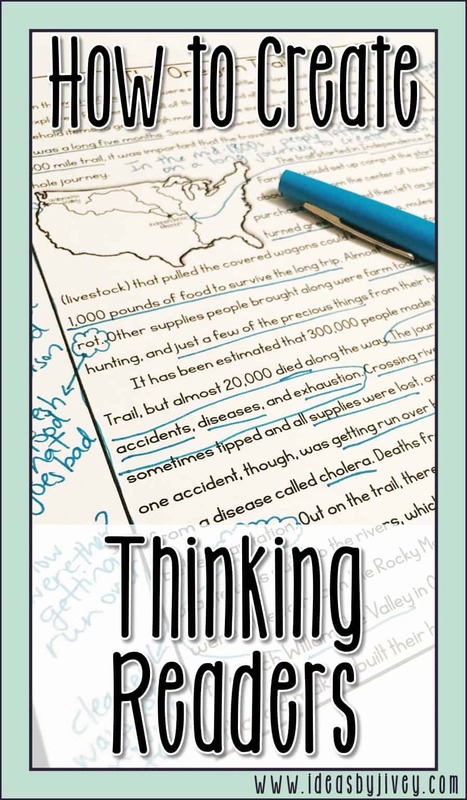 What can students do to annotate a text? 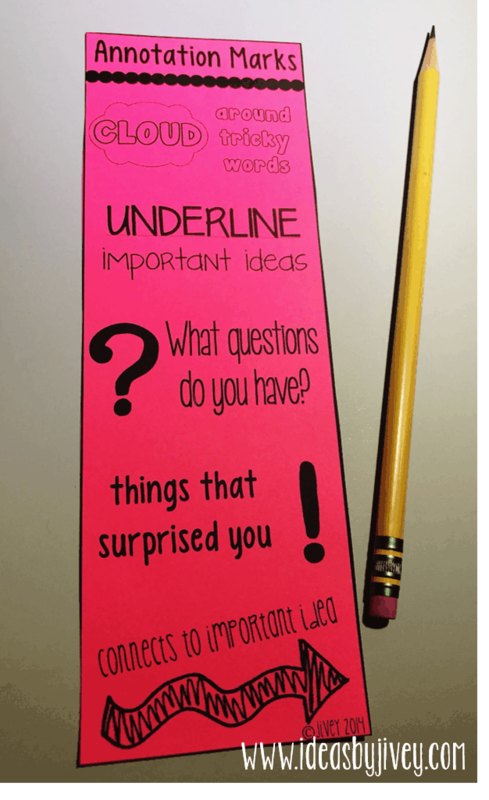 When I first begin teaching students to annotate, I like to give them a bookmark with annotation mark reminders. 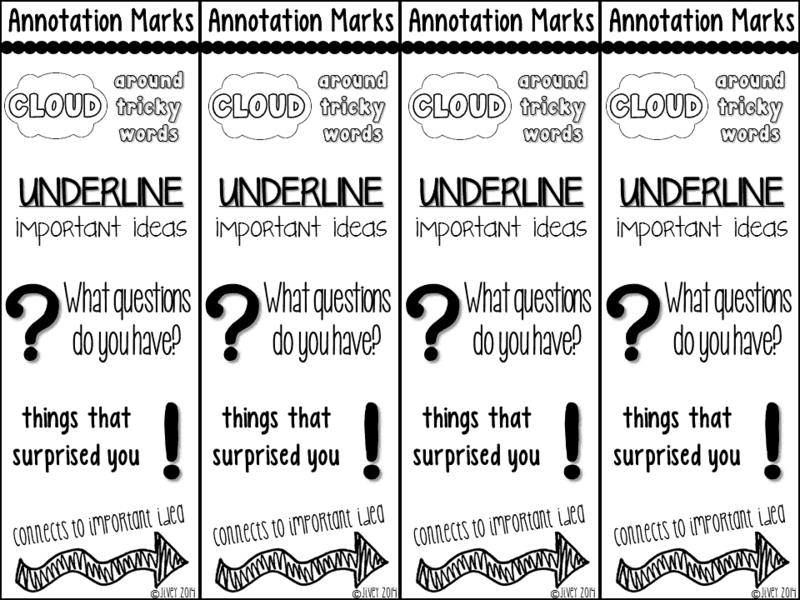 These marks offer a good introduction to annotation to help them learn to think as they read. These should not be the only marks they ever write! 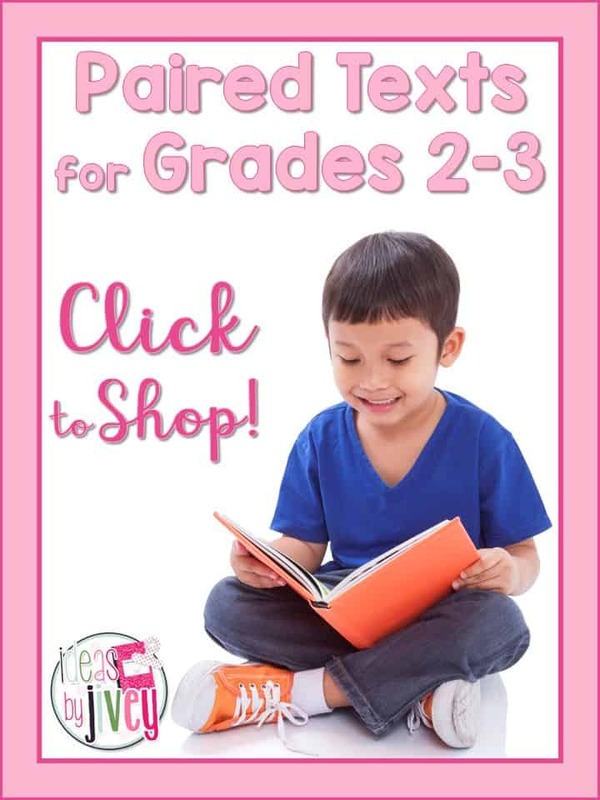 We want to gradually move them away from relying on the bookmark and become naturals at responding to what they are reading. 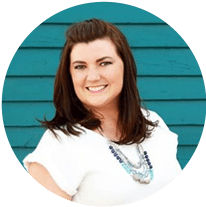 How do I teach students to annotate? 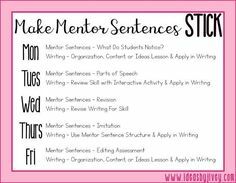 Show students how you annotate a text by reading through a text and stopping to think aloud and write your own notes and marks. Hold discussions throughout the lesson about their own thoughts. 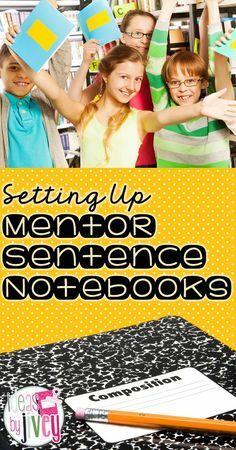 Gradually release them to do a section at a time, first with a partner or group, then on their own. I will be sharing more about close reading, finding and citing evidence with text dependent questions, and writing constructed responses in future posts! In the meantime, check out more high-interest passages in my store! 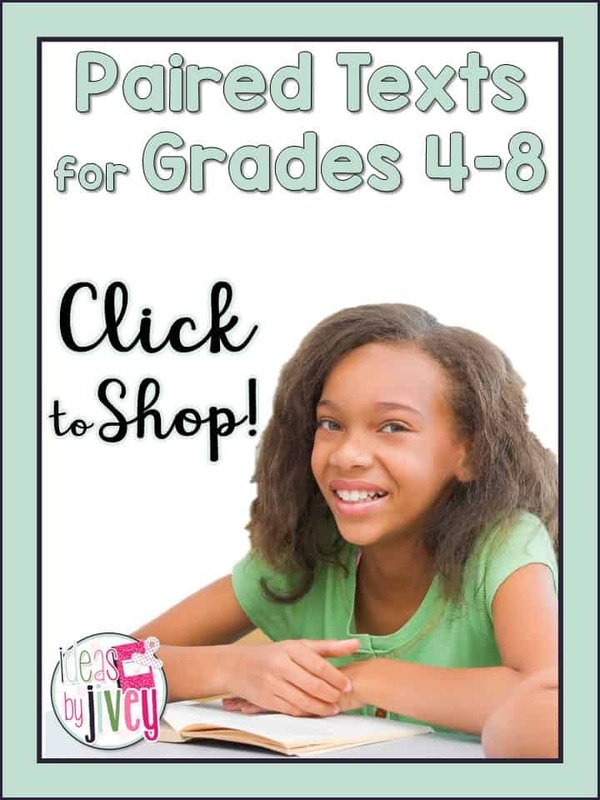 Make sure to check out other “Let’s Talk Test Prep” posts! 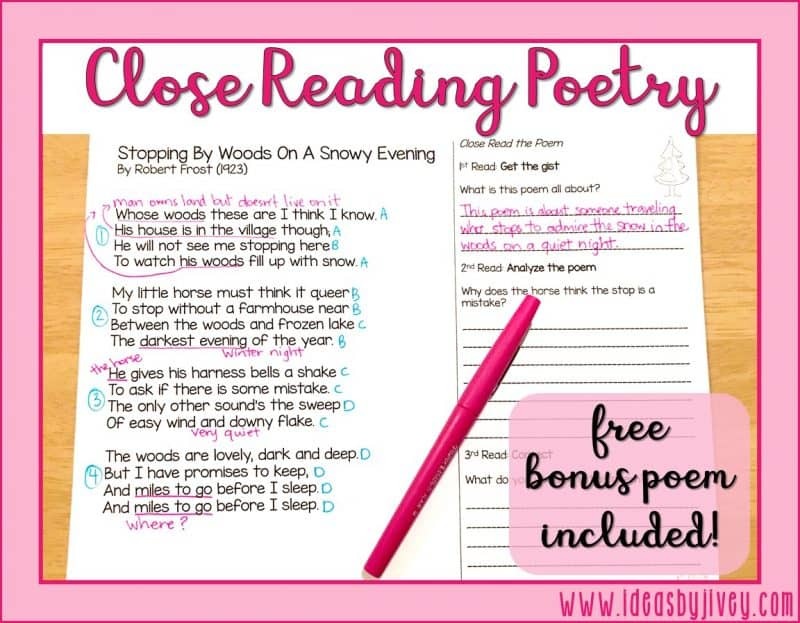 Close Read Poetry: BONUS LESSON!